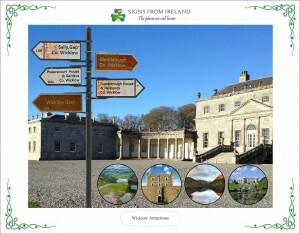 The beautiful Russborough House & Parklands in Co Wicklow, where history lives on is a popular attraction with tourists. 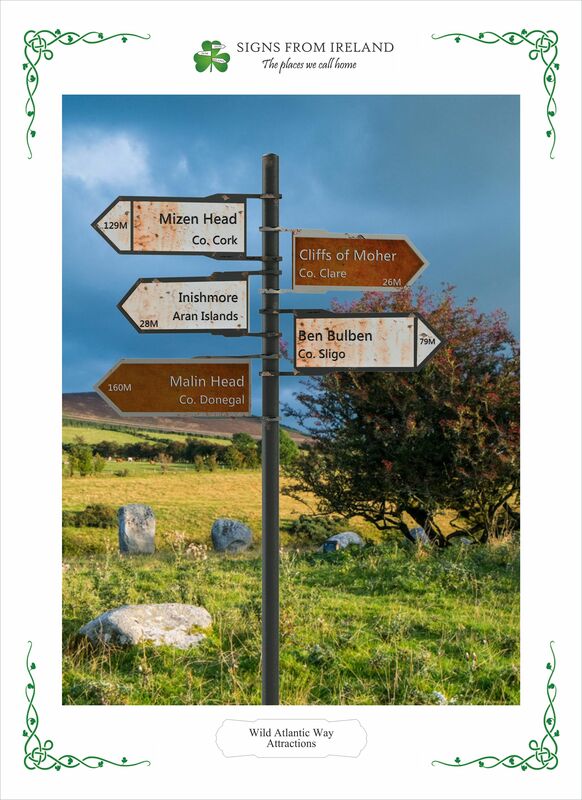 We have created a landmark signpost poster for Russborough with other Wicklow attractions also, for those visiting this beautiful county. The posters are available to buy in the well stocked gift shop at Russborough House & Parklands. To order your posters online today and have them delivered to your home in a few days visit our shop. 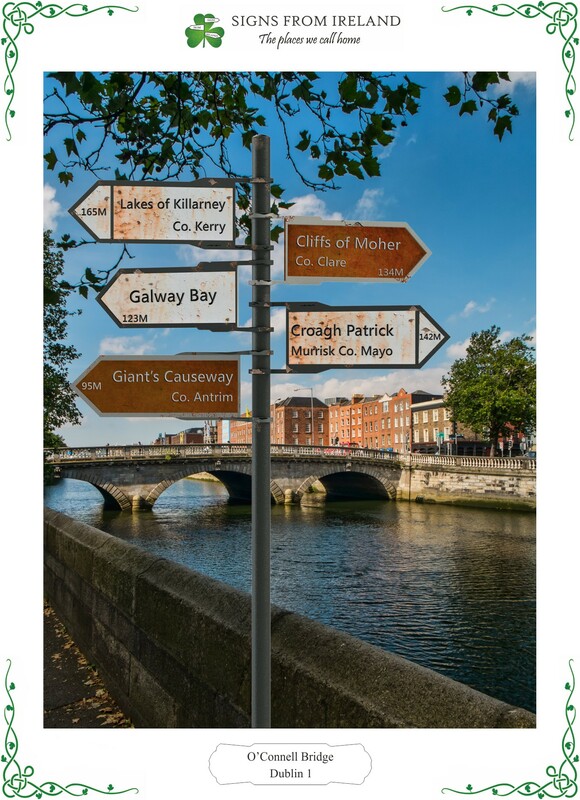 Enjoy visiting this beautiful country of Ireland.